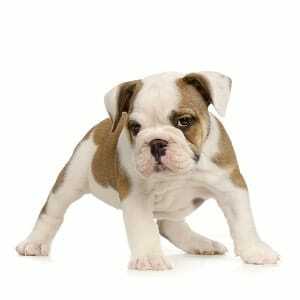 The Bulldog, also known as the British Bulldog or English Bulldog, is a medium-sized breed of dog. 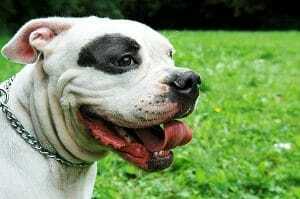 It is a muscular, hefty dog with a wrinkled face and a distinctive pushed-in nose. 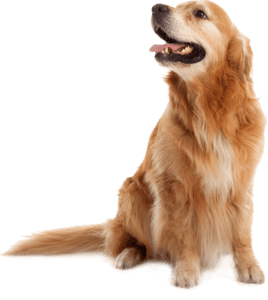 The American Kennel Club (AKC), The Kennel Club (UK), and the United Kennel Club (UKC) oversee breeding records. Bulldogs were the fourth most popular pure breed in the US in 2016 according to the American Kennel Club. 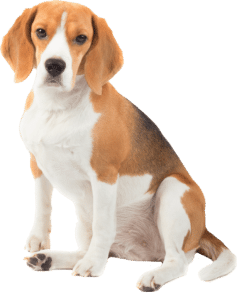 Breeders have worked to reduce/remove aggression from these dogs. Most have a friendly, patient, but stubborn nature. 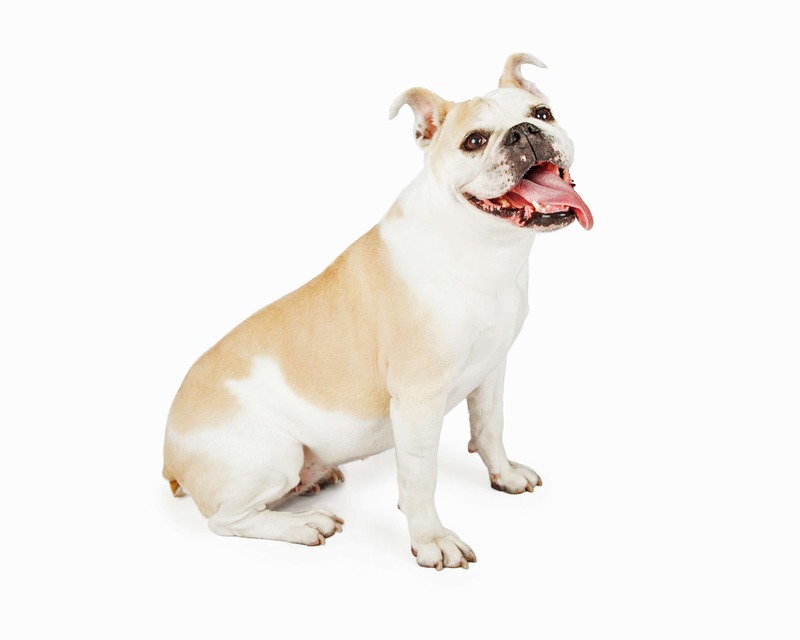 Bulldogs are recognized as excellent family pets because of their tendency to form strong bonds with children. 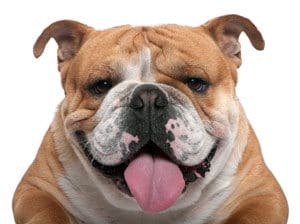 The term “Bulldog” was first mentioned in literature around 1500, the oldest spelling of the word being Bondogge and Bolddogge. 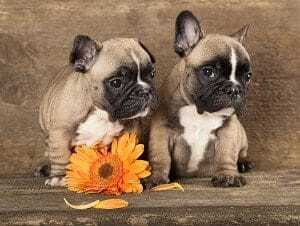 The first reference to the word with the modern spelling is dated 1631 or 1632 in a letter by a man named Preswick Eaton where he writes: “procuer mee two good Bulldogs, and let them be sent by ye first shipp”. A 2004 UK survey of 180 Bulldog deaths puts the median age at death at 6 years 3 months. 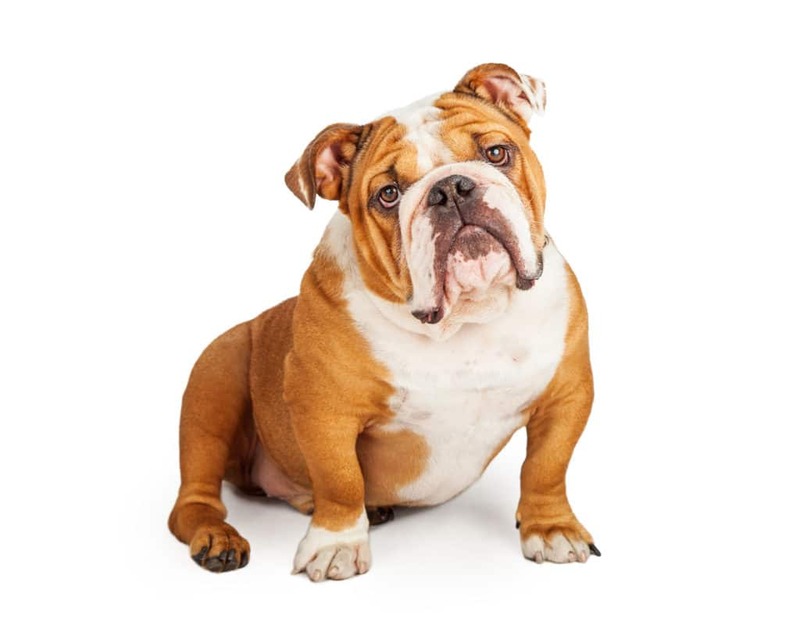 The leading cause of death of Bulldogs in the survey was cardiac related (20%), cancer (18%), and old age (9%). Those that died of old age had an average lifespan of 10 to 11 years.